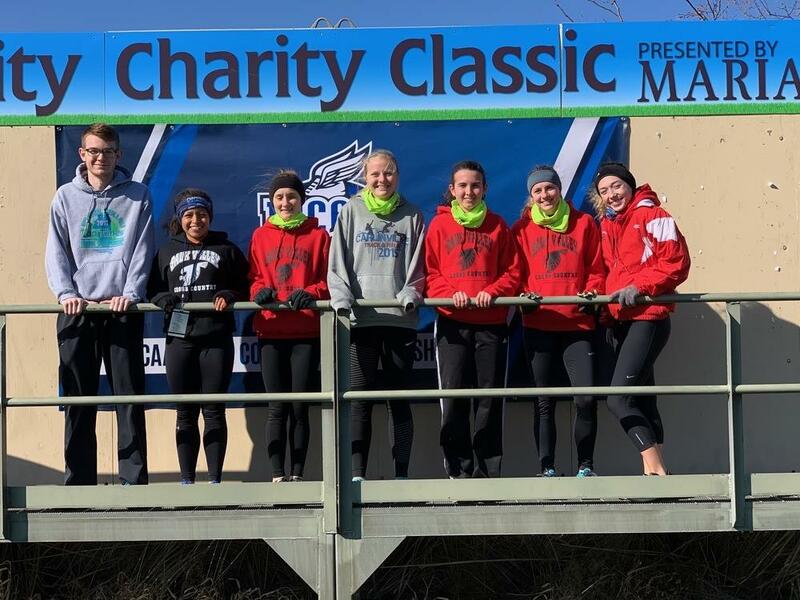 The NJCAA National Cross Country Meet took place on November 10 in Garden City, Kansas. The Sauk Valley Women ran first to start the day. The Buffalo Dunes Golf Course was quite hilly, and it proved to be a challenge for all runners on the course. Mekenzie Harden led the Sauk women’s team with her 78 place finish (21:25). The other Sauk finishers were Haley Weidner finished in 106th (21:55), Mayra Nava-Moyotl in 160th (22:40), Maegan McCue in 199th (23:22), Nataleigh Nugent in 221st (23:51), and Katy Anderson in 270th (25:57). The Sauk women finished 27 out of 38 teams. On the men’s side, Ian Hussung was the only male qualifier who competed in the National Meet for Sauk Valley. While running, he had an injury issue which led to his 280th place finish in 36:10.